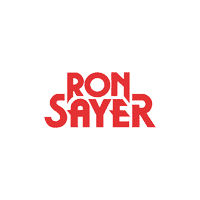 Absolutely huge news to report here today at Ron Sayer's Chrysler Jeep Dodge right here in Idaho Falls, ID, as our Dodge automaker has just recently unveiled the new classics, the 2014 Dodge Charger and Challenger models, in their 2015 forms at the annual New York International Auto Show. The models absolutely wowed both critic and consumers alike at the show, as both models have been updated both inside and outside. For instance, on the Challenger, the model will feature new headlights, and a new version of the iconic Dodge in-line taillights. And we’ve got the video from the unveiling of the models right here on our blog today. 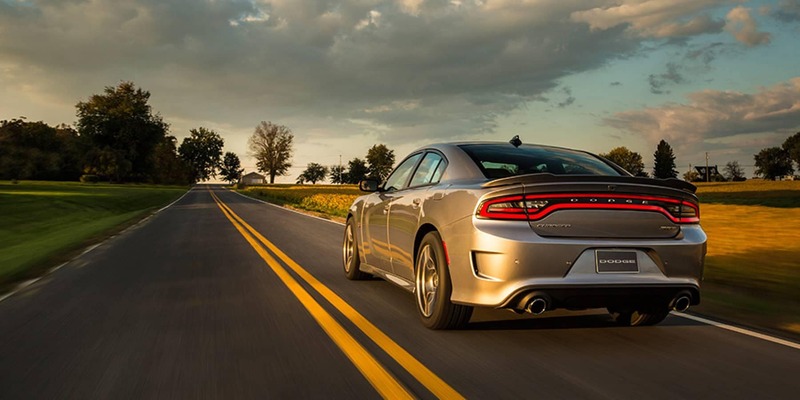 For a test drive of your own on any of our amazing new 2014 Dodge new models, visit us here at Ron Sayer’s Chrysler Jeep Dodge in Idaho Falls, ID.